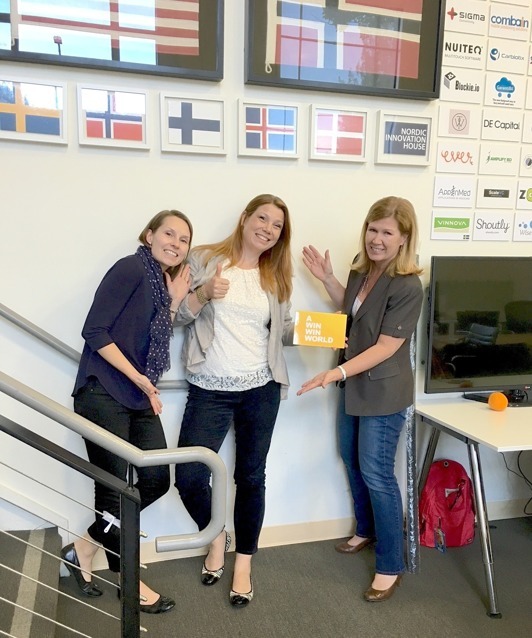 We are happy to announce - A Win Win World are now a member of the Nordic Innovation House in Silicon Valley! A Win Win Worlds programs to get more action for a sustainable future, focusing on co-creation and behavioral change, is a great match to Silicon Valleys hi-tech IT-solutions. Together we can make a true difference and measurable results.